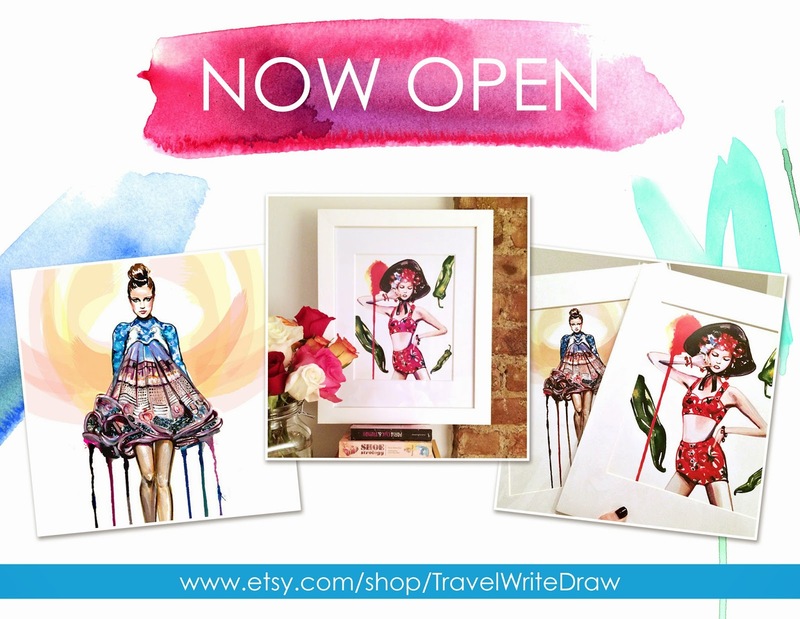 Travel Write Draw: Travel Write Draw Etsy Shop Now Open!! So excited to hear about this new venture Meagan! All the best with it and Congrats! Also thanks again for the interview, the comments have been so great! Awesome!! Congratulations!! You are going to do great! Yay congrats!! I'm glad you opened your own shop! Your prints are gorgeous! Super congratulations! Will definitely check it out! 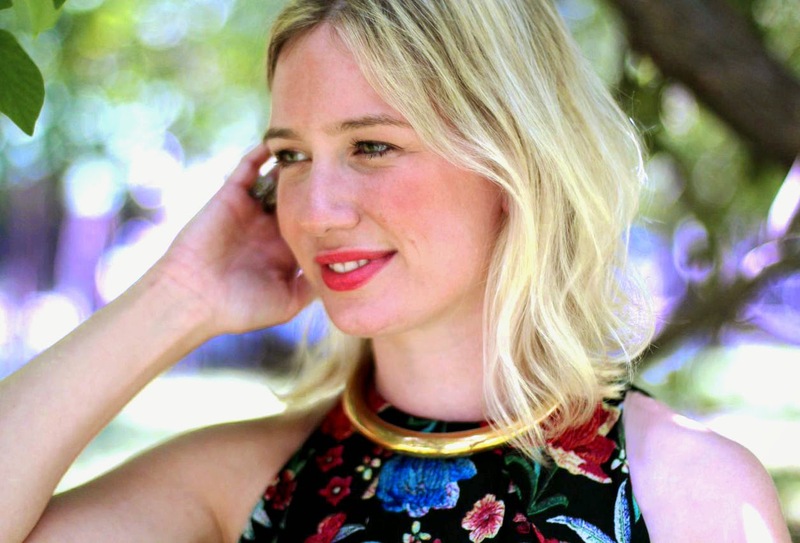 Hi Meagan, thanks so much for visiting and following my blog. (Sorry for late response - life is just hectic). 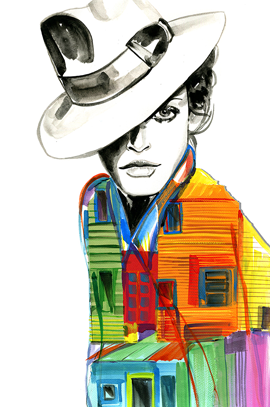 I really like your artwork and have started following you on Bloglovin as well! I too am an artist but have been neglecting that side of me. Your illustrations are beautiful, and many congrats on opening up your Etsy shop! I wish you all the best! Hopefully you will inspire the more artistic side of me. Looking forward to seeing more of your work! Etsy shop is looking fine! You're going to kill it, your designs ares fresh and eye grabbing. Congrats! Thank you for putting those up. I would really love to see a lot more of those stuff. Glad you have decided to set up an Etsy shop, since its those kinds of spunky takes on fashion that makes that kind of media platform vital, while it gives them a lot more exposure. Should be all good. Kudos! Congratulations on opening up your own Etsy shop! That is truly thrilling. You are amazingly talented! I love the pieces you have listed so far and I am anxiously waiting for what else you have to offer your customers. I wish you success in your Etsy adventure and look forward to seeing more of your work.